In this edition we're showcasing 3D models by S.R.Smith, LLC, PolySoft Surfaces, Precision Ladders, LLC, and SNA Sports Group. We've also gathered projects from SGi Lighting, Techo-Bloc, VERSA-LOK Retaining Wall Systems, & Fountains Unique, LLC. 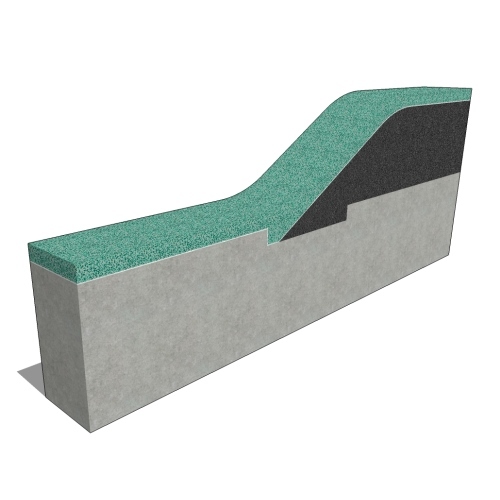 Excellent for accessing an attic but when fitted with a Precision roof hatch can be used for roof access. These may be used for ceiling heights up to 12' 0" in commercial applications and up to 13' 6" for residential use. 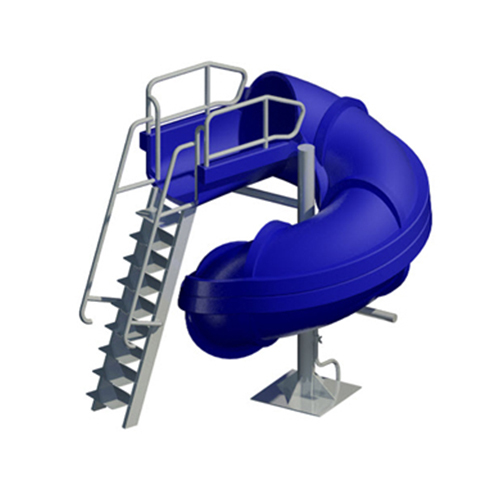 Meets or exceeds the design requirements for ANSI A14.9. Stores against the wall then swings into action and locks into place without tools or ladders. Heavy-duty telescoping support structure is available in three different models to allow backboard to be mounted 4-feet to 12-feet from wall. 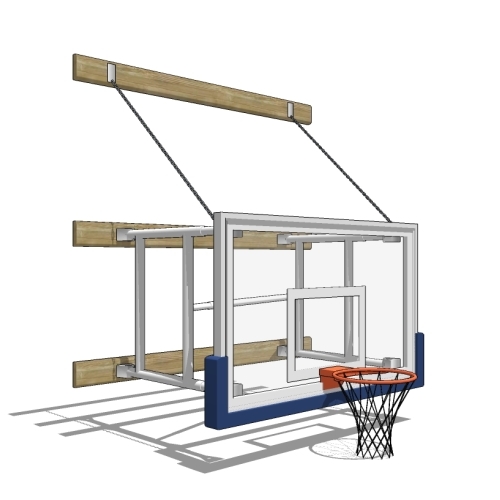 Complete package includes support structure, wallboards, support chains, release hook, installation instructions and your choice of backboard and breakaway rim. Please specify distance from wall to baseline when requesting quote. Purchaser assumes mounting liability. The Residences of 488 University Avenue are located near the Art Gallery of Ontario and Toronto’s downtown core. This stunning condominium is produced by II BY IV DESIGN. It’s an award winning example of urban condo living and is also an excellent model of residential LED lighting. This owner/designer of a trendy lux leatherwear company wanted to infuse his patio with a solid dose of opulence and French sophistication. Inspired by the chic checkerboard tiling of Parisian cafes, he chose a high-contrast theme to bring this space to life. Grand birdcage chandeliers were hung at varying heights to light up the space. Having a gifted eye for design, the homeowner opted for a red brick fireplace and outdoor kitchen, matching the home’s brickwork, to balance and tie in the dramatic flooring. Our Spark fireplace is captured within a freestanding concrete portal, with integral lighting and an inset panel of native stone both inside and out. The solidity of the fireplace portal creates a warm and inviting inglenook — an anchor that contrasts with the glassy transparency of the tasting room. Michigan Restaurant Association, Lansing, MI. Straight Staircase with Curved Landing and Perforated Stainless Steel Sheet Metal Railings.